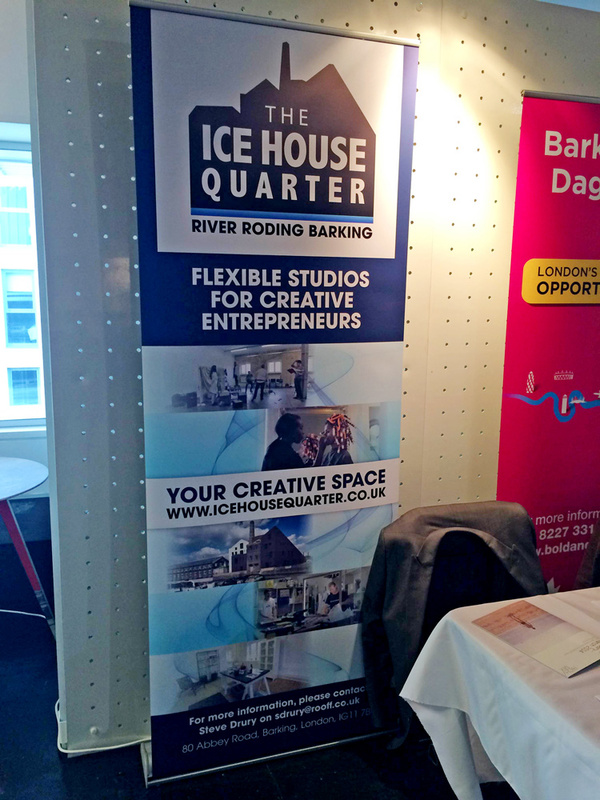 On the 27th and 28th January the Ice House Quarter attended the CIDA CreativeXPO at Rich Mix in Shoreditch. This was a great event allowing different creative types to meet, network and gain useful contacts. CreativeXPO empowers artists, creative entrepreneurs, businesses and arts organisations to access resources, gain support or get advice from the experts at our 35 stands, 12 hours of presentations, lectures, 2 hours of short films and a multitude of 1-2-1 opportunities. CIDA has supported thousands of creative individuals, businesses and arts organisations since its inception in 1999 by providing information, business support, professional development training, networking & showcasing opportunities and by commissioning new work.